Do u like the icoon I chose for this spot? If I made a contest, would u kindly enter it an contribute a new banner for this club? ALL UY fans PLZ READ!!!!! 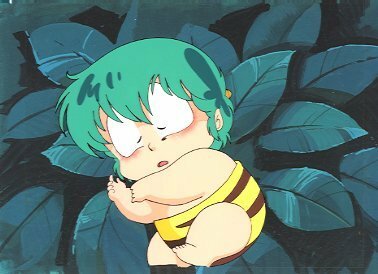 a comment was made to the poll: Lum of Ran? a pop quiz question was toegevoegd: Main character/s of UY? What is the job of Ten's mom?